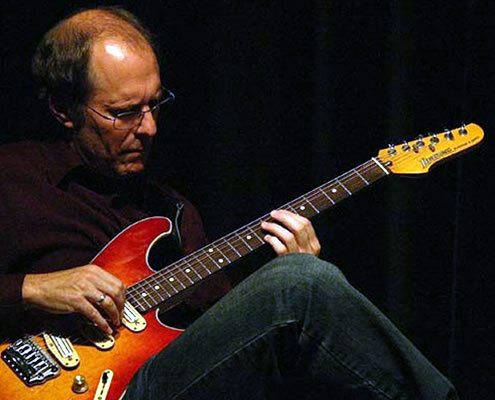 Lorne Lofsky is an internationally recognized jazz guitarist. Born and raised in Toronto, he has been playing professionally for the last 42 years. He has played/toured or recorded with a who’s who of the jazz world, including Oscar Peterson, Ed Bickert, Rob McConnell, Chet Baker, Joey DeFrancesco, Pepper Adams, Ray Brown, Neils Henning Orsted Pederson, Rosemary Clooney, Kirk MacDonald, Dave Holland, and many other respected members of the international jazz community. In addition, he has been a faculty member at York University’s Fine Arts/Music Program since 1978 and also teaches at the Humber College Community Music Program. Lorne is a mainstay of the Toronto jazz scene and performs extensively in the Greater Toronto Area. He has also given clinics/concerts at St. FX University in Antigonish, Nova Scotia and McGill University in Montreal. During one week at George’s Spaghetti House as a sideman with trombonist Butch Watanabe, Lorne met the jazz legend Oscar Peterson. A few weeks later Lorne received a phone call from Oscar who offered to produce a record on the prestigious Pablo record label. The result was Lorne’s debut album entitled “It Could Happen To You”. 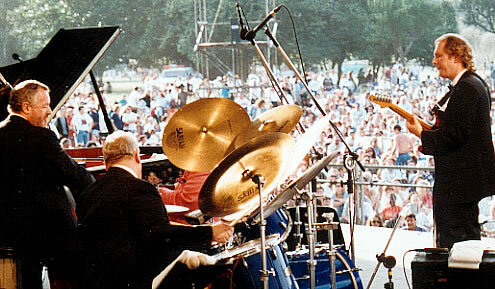 Lorne continued to work extensively in the Toronto area, including an appearance at the Ontario Place Forum as a featured guest with Oscar Peterson. Lorne also played with Oscar in Edmonton, Alberta for a week in ’82. In 1983 Lorne did an extended tour of the East coast of Canada with renowned saxophonist Pat LaBarbera. Also, in 1983 to 1991 Lorne played in a quartet with legendary jazz guitarist Ed Bickert. This quartet played frequently in and around the Toronto area. This collaboration yielded two recordings (one of which was for the prestigious Concord label entitled “This Is New”) and a tour of Spain in 1991. In the early 80’s, Lorne began an important musical association with saxophonist extraordinaire Kirk Macdonald leading to the formation of a quartet that has continued to perform extensively in the Toronto area. Various versions of this quartet have played numerous dates outside of Toronto, including the Atlantic Jazz Festival, Montreal’s Upstairs Club, Vancouver’s Cotton Club and others. 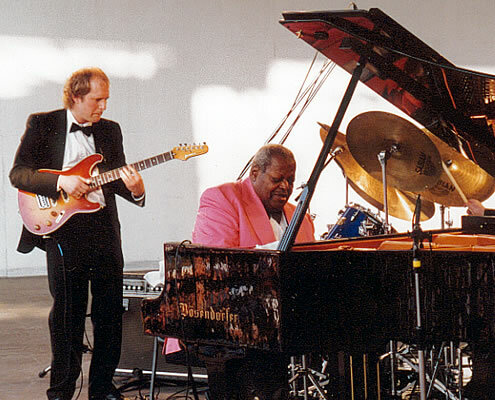 From ’94-’96, Lorne was a member of the Oscar Peterson Quartet. The group performed at Carnegie Hall in N.Y.C., the Montreal Jazz Festival, Sao Paolo, Brazil and played numerous concerts throughout Europe. In addition, Lorne was featured on 3 CDs with Oscar. One of them was a double CD recorded live in Paris. 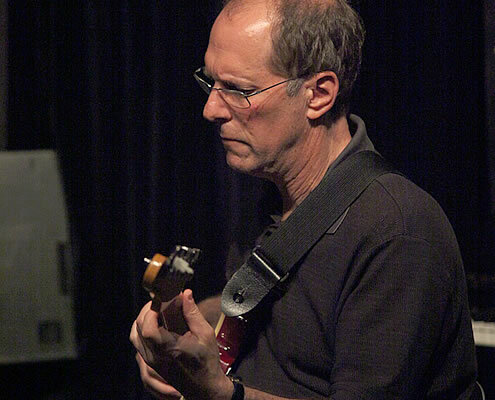 In addition, Lorne has, over the years taught many clinics on jazz guitar and improvisation. Lorne has been a jazz instructor at York University, in Toronto, since the late 70’s. As well, Lorne has taught for several years at the University of Toronto and has an extensive private teaching practice. 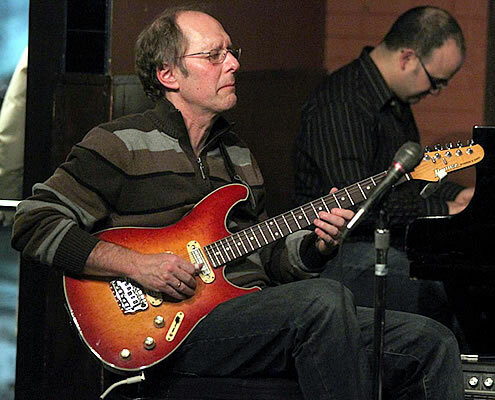 Lorne continues to teach and perform in the Toronto area where he remains a mainstay of the jazz scene.